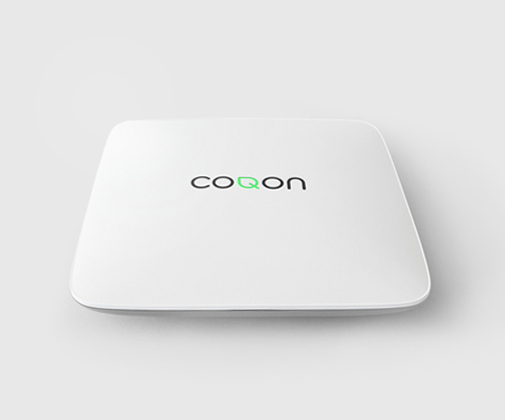 PSBZ developed the word mark and the entire corporate and product design for COQON. For this a uniform 3D visual language was created that serves as a guideline for the complete product world of COQON. The brand name refers to the product benefits that guarantee a sheltered and safe home. The further aspects of sustainability and ecology are put in focus through this. The corporate design shows a modern and fresh look to consciously reflect the simple usage and exclude potential inhibitions.